Drivers have been warned not to be duped by government website copycats charging for services that would normally be free. The sites, which are frequently designed to look similar to the official web pages, offer services such as applying for driving tests and licences. But while you can get much of this paperwork for free if you go direct to the government sites, the copycats charge. The Commons Transport Select Committee’s Labour chairwoman Louise Ellman said the government must do more to warn drivers about the potential unnecessary costs of these misleading sites. 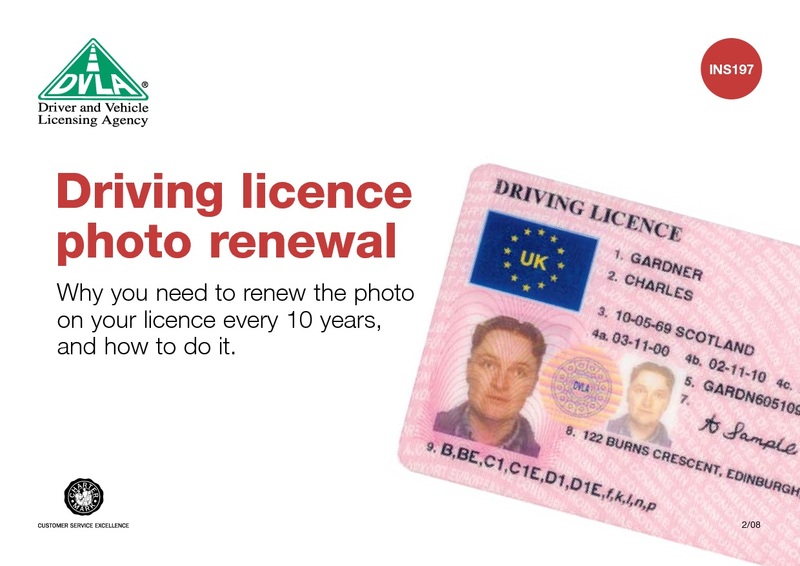 Some will charge up to £70 just to apply for a replacement driving licence photo card on the unsuspecting driver’s behalf. If you apply direct to the Driver Vehicle Licensing Agency (DVLA), it costs £20. Last year more than 5000 complaints were made to Citizens Advice about these websites and there were 700 objections to the Advertising Standards Authority (ASA). Common grievances involved companies demanding a ‘service fee’ on top of any official charges for passports and driving licences. Earlier this summer, five arrests were made under the Fraud Act and for consumer protection for unfair trading regulations as the authorities attempted to halt a copycat scam. Websites often have design features and the look and feel of official sites and even include identifiers like ‘govuk’ and ‘directgov’ in their URLs.